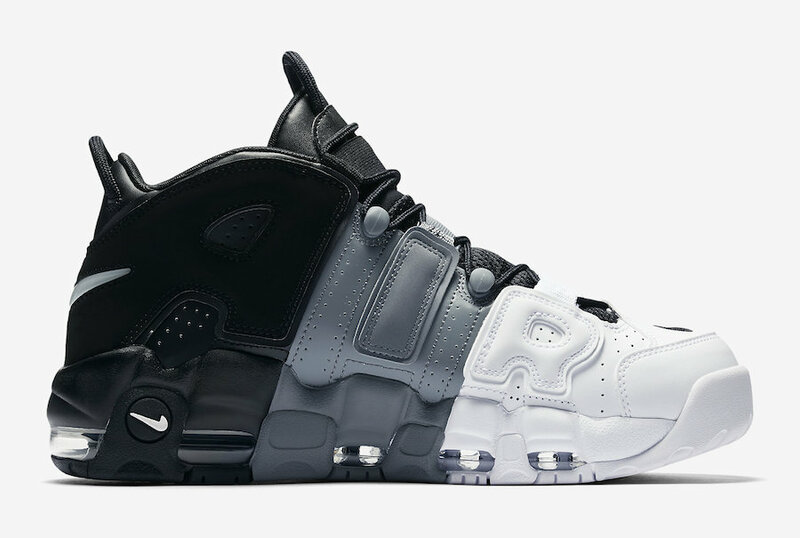 Nike Sportswear is gearing up to release yet another all-new Nike Air More Uptempo that’s scheduled to become available in August. 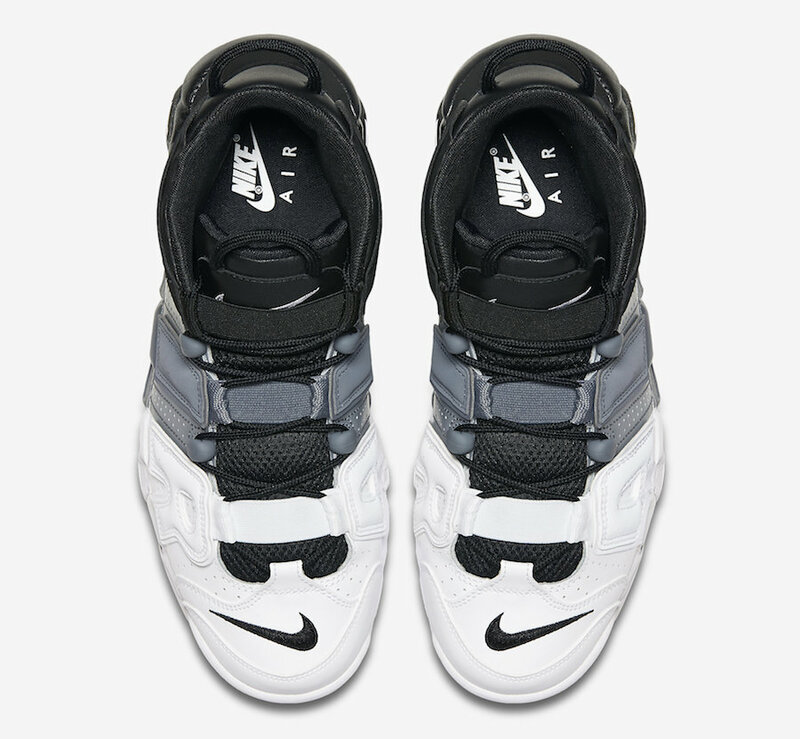 This is the first time Nike has used the “Tri-Color” theme onto the Air More Uptempo. Its color blocking consists of Black covering the “A” section, Grey for the “I” area and White for the “R” and toe section. The midsole matchings the shoe’s tri-blend upper, while having colored Nike Swoosh logos throughout. 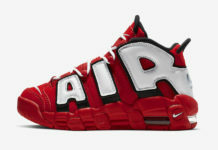 Look for the Nike Air More Uptempo “Tri-Color” to release on August 12th at select Nike Sportswear retailers and Nike.com. The retail price tag is set at $160 USD. UPDATE: A closer look at the “Tri-Color” Nike Air More Uptempo via Concepts. 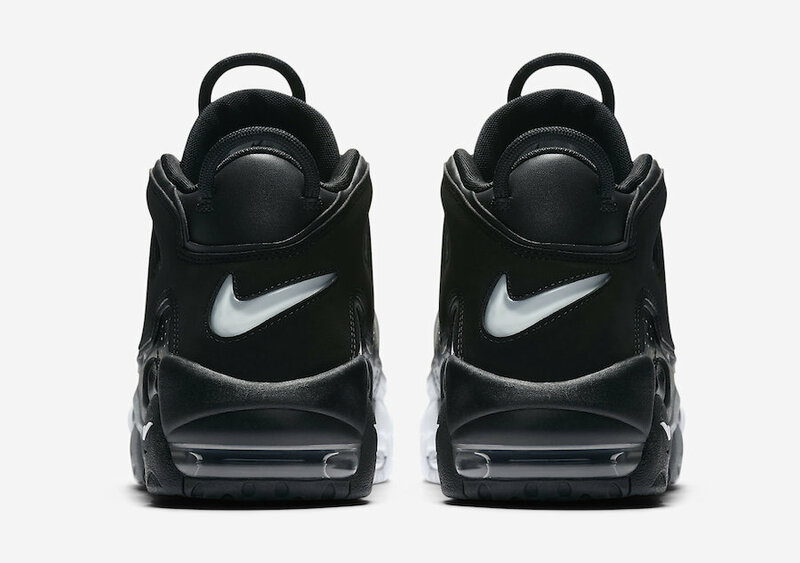 UPDATE: Nike releases official photos of the “Tri-Color” Air More Uptempo. 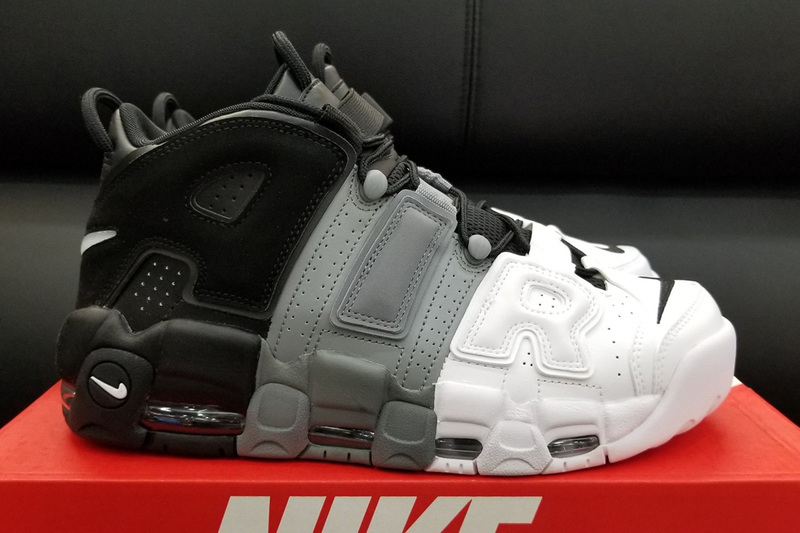 UPDATE: Detailed photos of the “Tri-Color” Nike Air More Uptempo via FineLine1721.